Though Canada is known for Niagara Falls, its delicious maple syrup, and incredibly high amount of moose and great wildlife, it is also one of the world's most educated countries and its various high education institutions and Masters degrees ensure that national and international students receive the quality education that they seek. Students who have completed their Masters degrees are valued on the job market, and are more than employable, often finding jobs related to the field they've studied in greater depth. 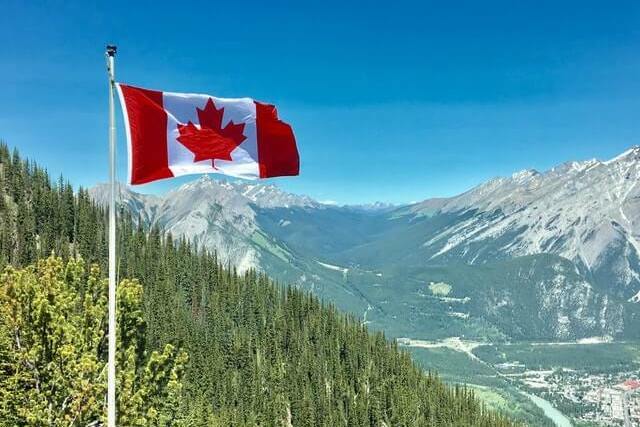 Studying in Canada means students may also grasp the opportunity to experience the country's wonderful mountains, forests, glaciers, and beaches. You may visit the Spotted Lake in Okanagan Desert and the Dali-esque unique trees of the Crooked Bush or go on an Arctic safari in the Canadian North and paddle alongside an enormous iceberg. Niagara Falls serves as a striking and wonderful sight to behold, but the adventurous student can easily book a guided tour. Since Canada contains such beautiful nature and hiking trails in places such as Alberta, Ontario, and New Brunswick, studying a Masters degree isn't restricted to the confines of the campus. A break from a Masters is easily found in the hiking and exploration of the Bay of Fundy, one of the seven wonders of North America!